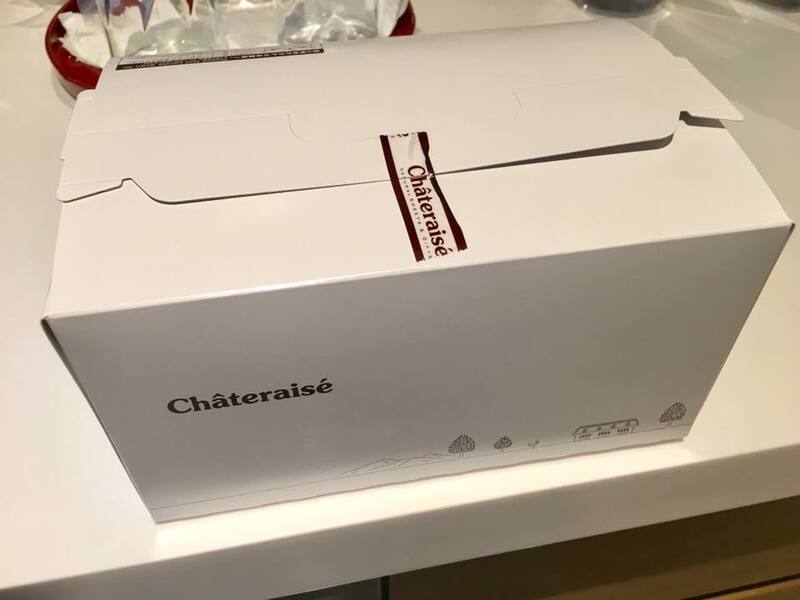 having done with daiso, we passed by chateraise cake shop. 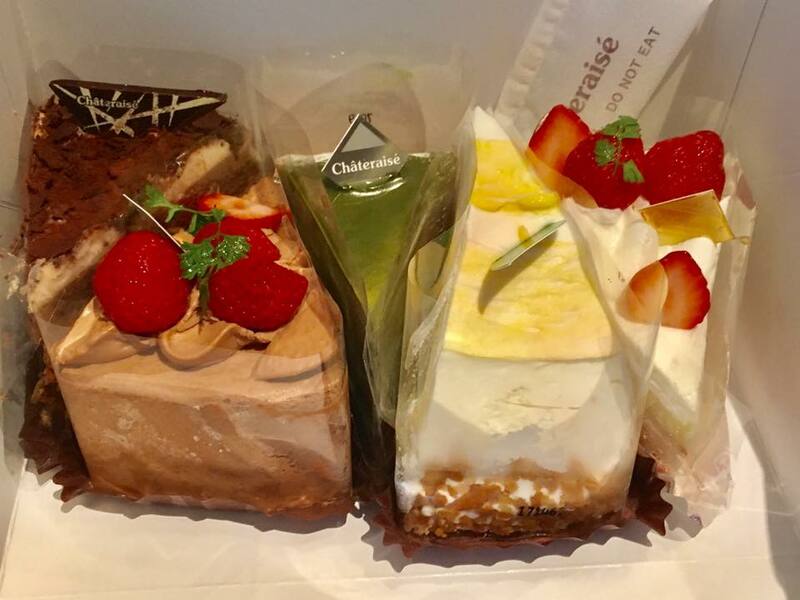 this a japan patisserie with what looked like nice japanese cream cakes. 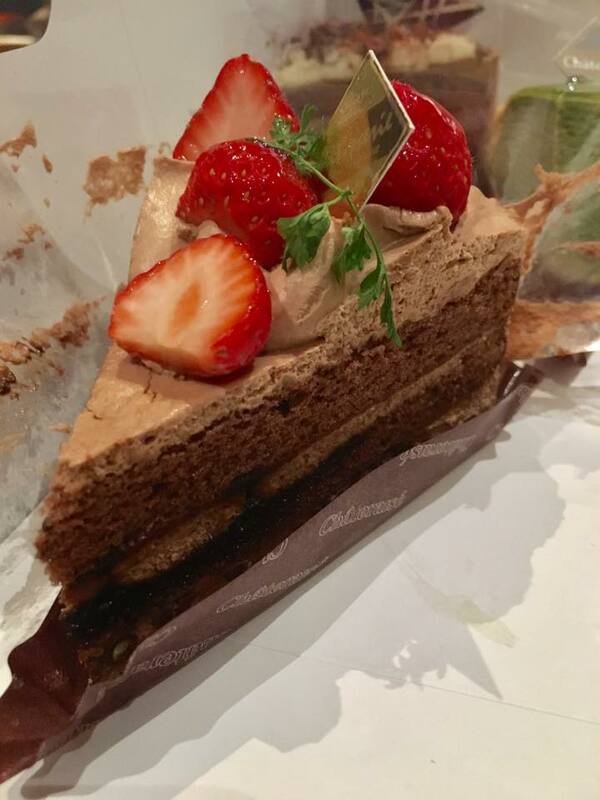 i selected 5 different cakes – the best-seller legendary cream cake, its legendary chocolate equivalent, crispy chocolate cake, fruit bar cake & millecrepe. 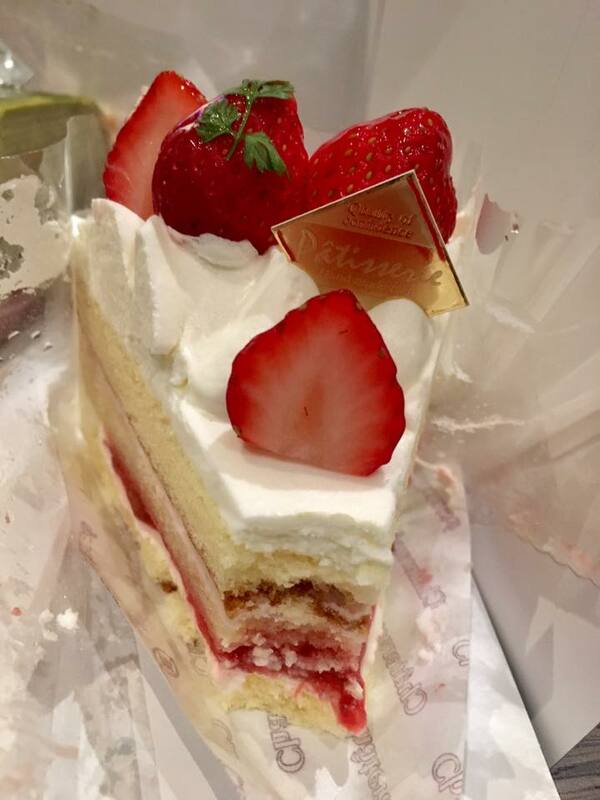 the legendary cream cake is their best seller, and it was very nice indeed. very light & wonderful cake. & so was the legendary chocolate cake. the crispy chocolate cake was just as nice. 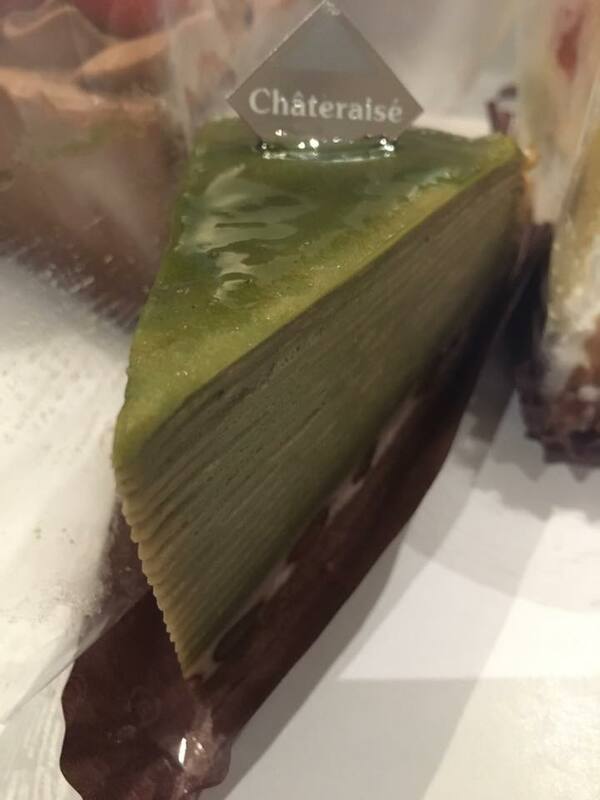 only cake not great was the green tea millecrepe. somehow this didn’t taste right. 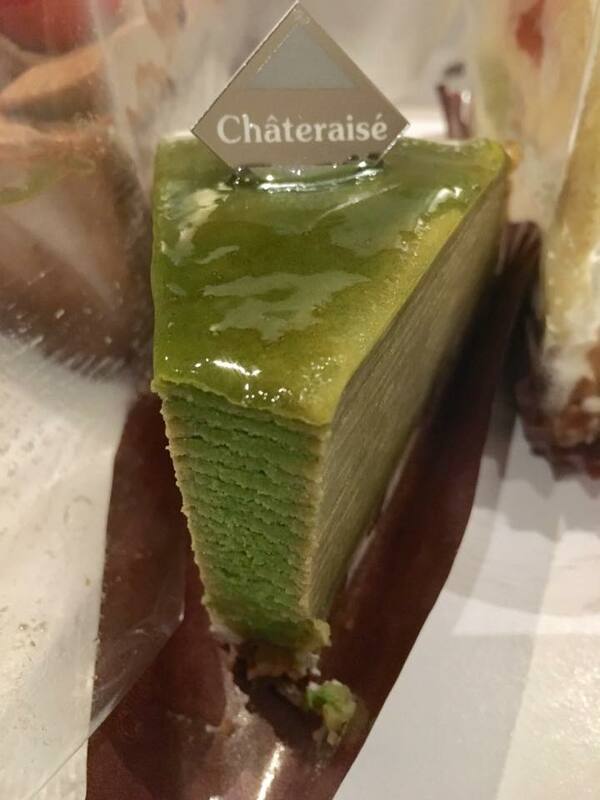 lady M’s green tea millecrepe is a lot better. 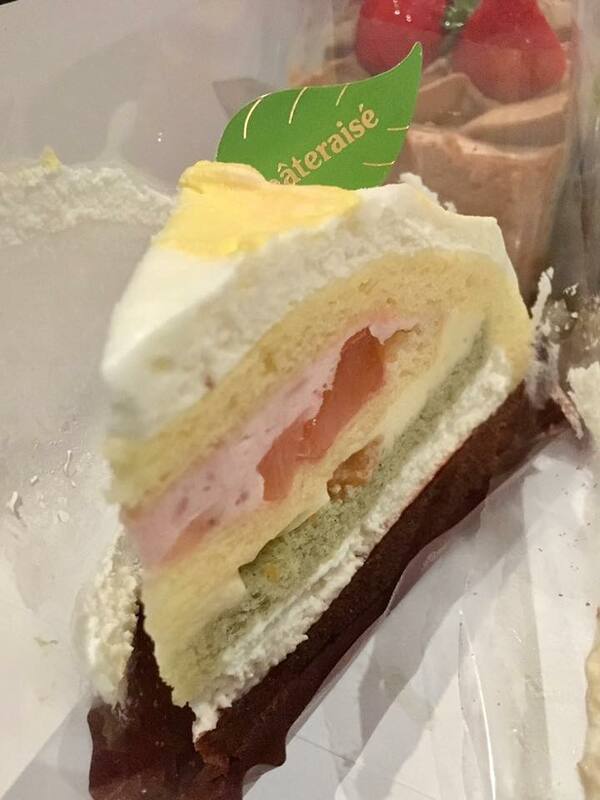 & the cakes were like S$4.70 etc…i had 5 cakes about S$24. 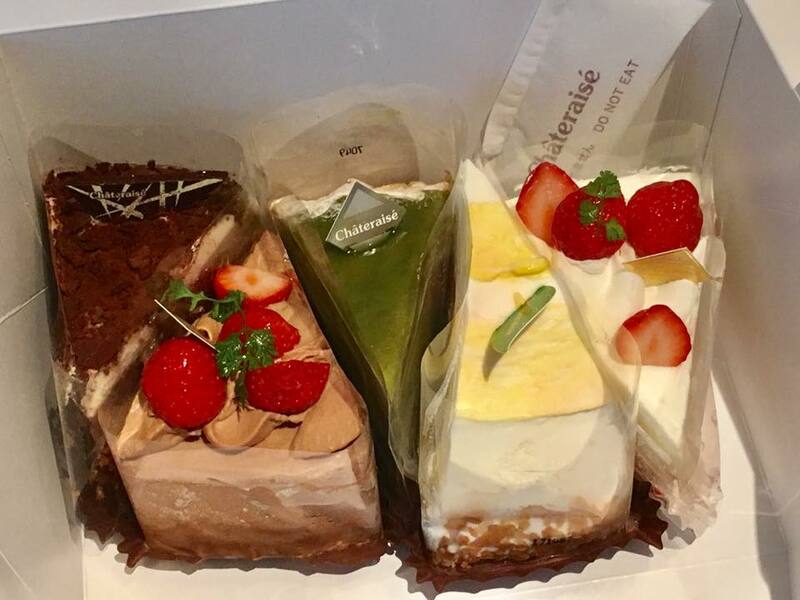 would have cost a lot more at flor or yamashita…& the cakes look better than yamashita..
don’t mind this cake shop…if i am in ion i would buy again.